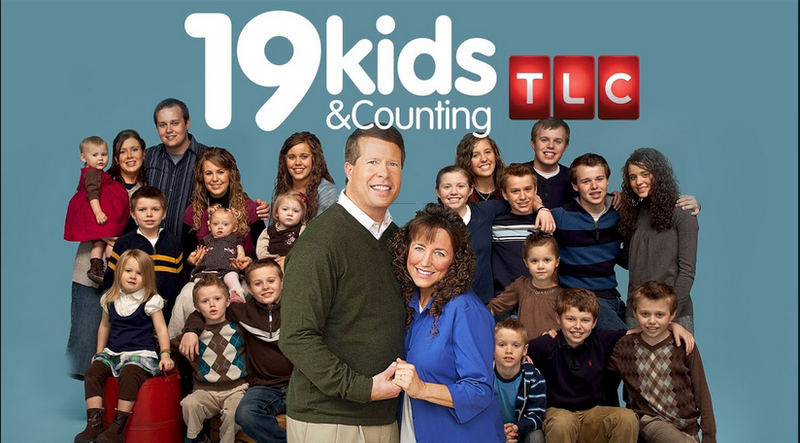 A patient of mine has been binge watching “19 Kids and Counting”. She blames it on maternity leave and the vacuous feeling caused by sleep deprivation and caring for a newborn. At the end of her recent visit, she hesitantly (sheepishly?) asked me a question about the show. The gist: Jill Duggar just had her first baby, delivered by cesarean. She is presumably going to have 19 kids and counting, just like her mom. Will she need to have 19 plus c-sections? Is that even safe? This goes back to the old adage: once a c-section always a c-section. Is this the truth? No! But many factors come into play. Let me warn you now – this is very superficial information. My patient wanted some basic information and here’s what I told her. Answering each of these questions in depth can end up in an hour long counseling session in my office … So think of this as outline only. First, let’s answer my patient’s question: Is it safe to have multiple c-sections? Overall, yes. The chance of complications from a c-section is very low. But it does exist. And these risks, especially the life threatening ones, increase with each subsequent pregnancy and cesarean. If you have to pick between having 2 c-sections versus 19 c-sections – go for the 2. So how can a patient avoid having c-section after c-section after c-section for pregnancy after pregnancy after pregnancy? By trying to have a vaginal birth instead (short and sweet answer!). To catch you up on medical jargon: Laboring and attempting to have a vaginal delivery when you previously delivered by c-section is called, appropriately, a trial of labor after cesarean, or TOLAC. A vaginal birth after cesarean, or VBAC, is a successful TOLAC. WHY NOT “once a c-section always a c-section”? Or … is VBAC safe? The main concern is that you’ll have to go through labor and then end up with another c-section. No one wants that. VBAC success rate is about 60-80%, depending on many reasons (both from your previous and current pregnancy). That means the non-success rate (ie chance that you’ll end up with another c-section) is 20-40%.The scary and serious side of a TOLAC: the very rare possibility of the c-section scar on your uterus opening up. The scar tissue is weaker than the rest of the uterus. The chance that scar will break apart is less than 1% – so 99% chance that won’t happen. But if it does happen, it is an emergency and can have catastrophic outcomes (yes, I’m talking baby and/or momma is severely injured or even dies). If successful, there are countless: You can experience a vaginal birth. You avoid surgery. You decrease your chance of bleeding and infection. The recovery time is shorter. It’s easier to breastfeed. You need less pain medications. You get skin to skin (which is hard to do for c-sections, but we’re trying anyway). One of my good friends just had her second baby – the first was a c-section, this one was a vaginal delivery. She was delighted! For all of you marathon watchers of the same show with the same question, I hope this provides you with reassurance. I’m now also hoping her next delivery will be a VBAC so she doesn’t end up the star of the show “19 c-sections and counting”. Taste buds respond to pregnancy too!